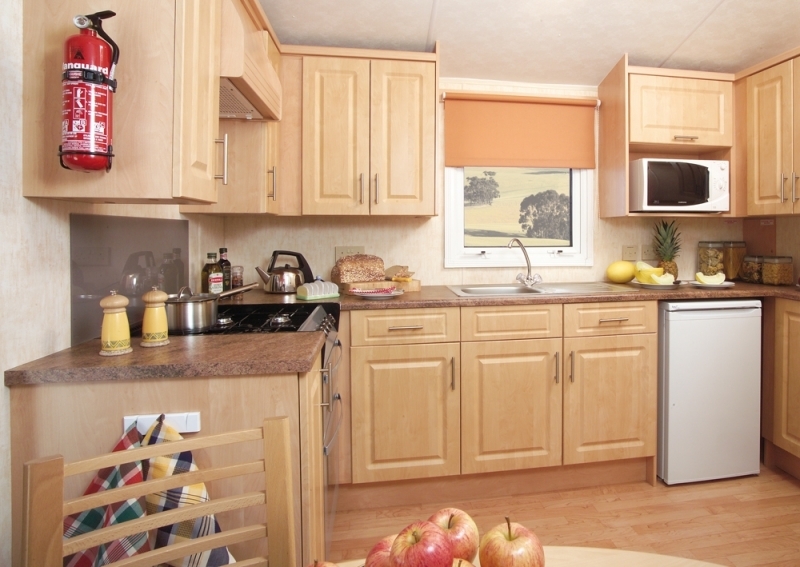 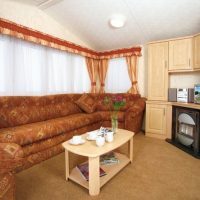 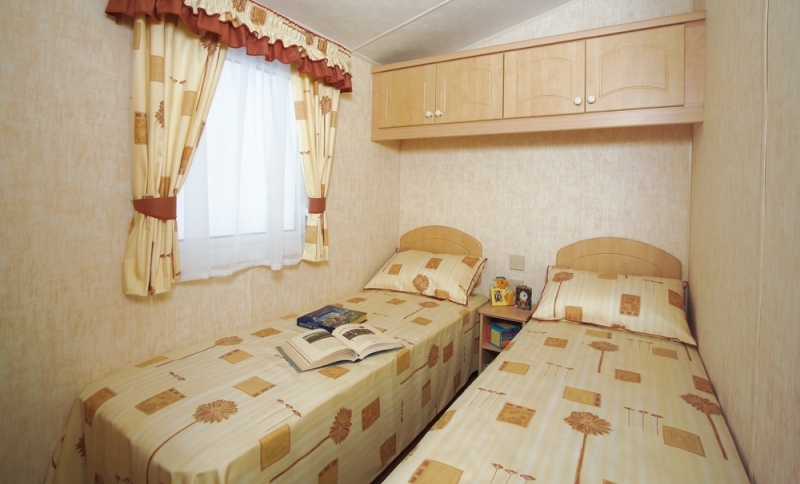 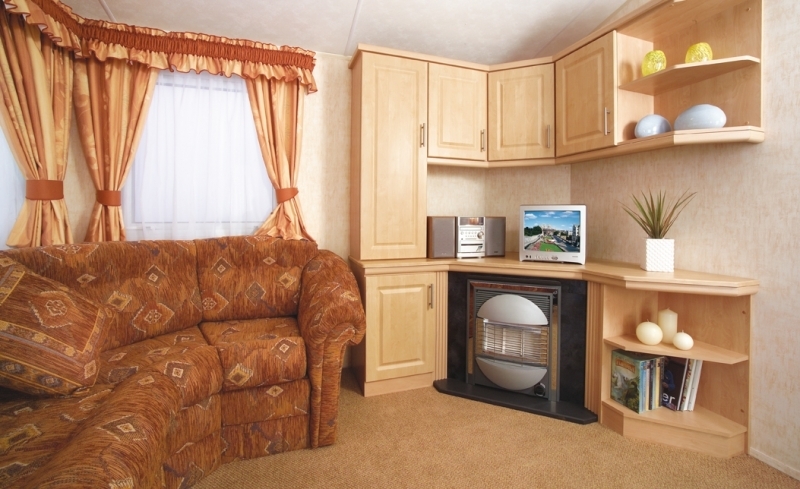 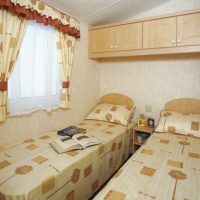 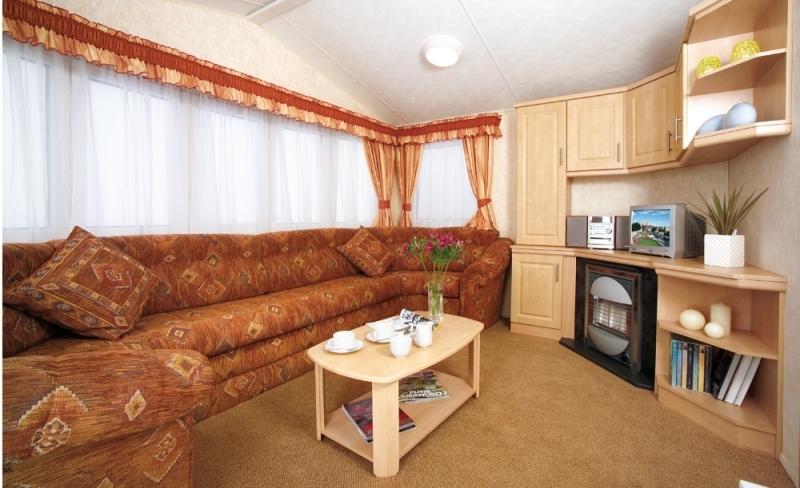 The Towan holiday home at Monkey Tree Holiday Park near Newquay offers more spacious self-catering caravan accommodation for up to eight guests in one double, two twins and one pullout sofa in the living area. 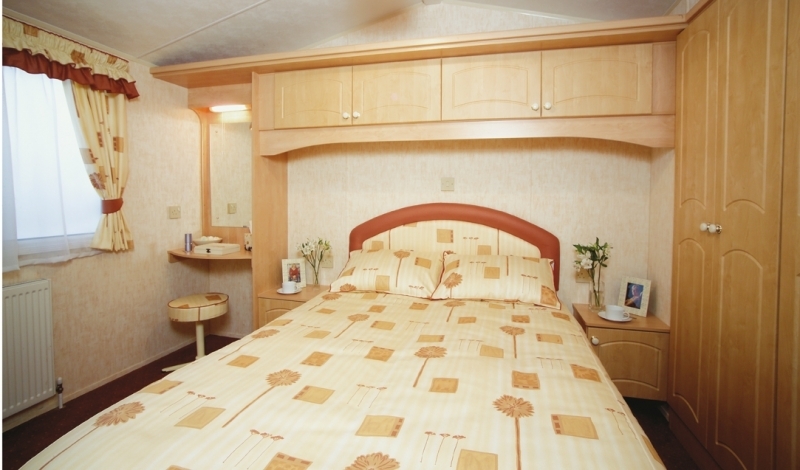 All of the bedrooms offer ample storage and hanging space. 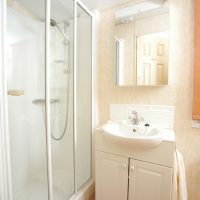 All this makes for the best self-catering holiday in Cornwall. 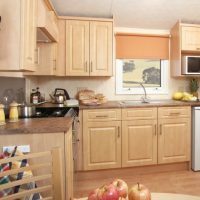 There is also a good sized fitted kitchen with full sized oven and hob, three quarter fridge freezer, microwave and comprehensive range of cooking equipment and utensils. 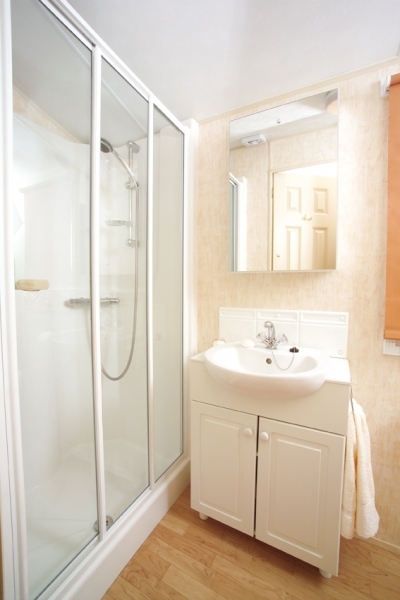 This range has central heating throughout and its separate shower room with wc and wash hand basin together with additional cloakroom/wc make it very practical for larger families. 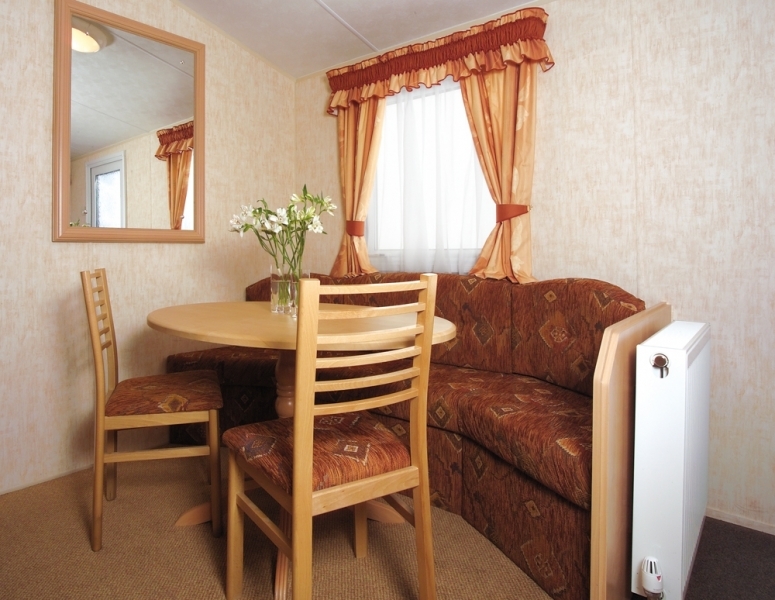 There is a large lounge with a gas fire, plenty of seating and a separate dining area. 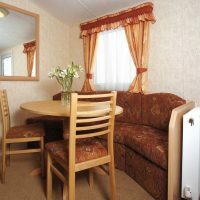 These holiday homes also offer a large patio area with outdoor dining area and BBQ. 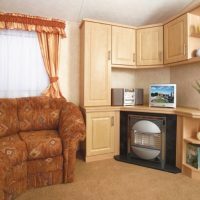 This holiday home has luxury fittings throughout, the lounge is furnished with a gas fire and flatscreen TV with freeview and DVD player. 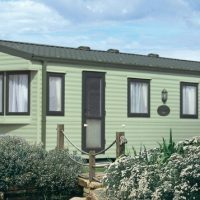 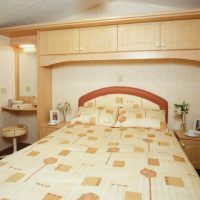 All guests staying in the Towan static caravan at Monkey Tree Holiday Park will receive a complimentary Luxury Welcome Hamper, fresh flowers and beds will be made up on arrival.